Grab your free copy of these printables here. Did you know…..equinoxes occur when the axis of the earth (the line between the north to south poles) is exactly perpendicular to the suns rays? This only happens on two days of the year – the spring and autumn equinoxes. This means that on these days, the day and night lengths are nearly exactly the same (12 hours). The word EQUINOX comes from the Latin ‘aequus’ (equal) and ‘nox’ (night), because on the equinox the night and day are nearly the same. 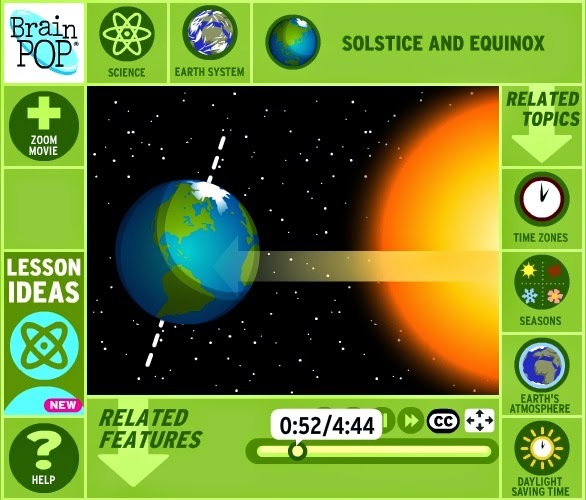 Click here to see a ‘Brain Pop’ video clip that better models how the earth tilts, and explains how these equinoxes work. 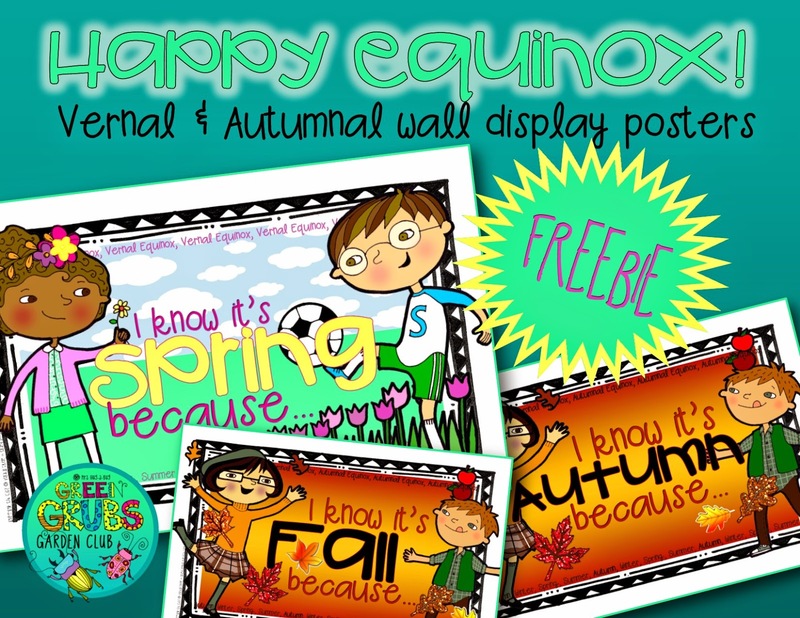 The posters (above) are perfect for displaying on your nature table to mark the transition from: winter to spring (if you’re in the northern hemisphere), or summer to autumn/fall (if you’re in the southern hemisphere like me!) They pair really well with our seasonal nature walk recording sheets (as seen below). Going on a nature walk to mark the changing of the seasons is an activity that most kids will love, and once back in the classroom they can reflect on their experiences by recording the seasonal ‘clues’ they spotted on the nature walk sheets. 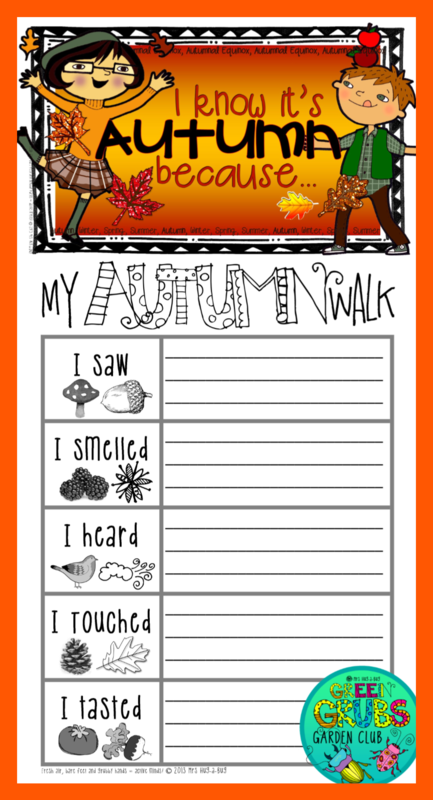 You can find these nature walk recording sheets as freebies in my TpT store here. Click here to grab the full seasonal set of posters (free!) by checking out our SOLSTICE post. Which ever hemisphere you’re located on, I hope you’ve had a happy equinox and enjoy the up and coming season!